A combination of meat and mayonnaise has long been a popular and delicious way to expand meat to stretch the food budget. 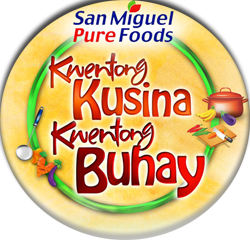 They're relatively healthy, and they're perfect for a simple, yet satisfying snacks your kids will definitely love. 1. Dredge chicken on egg, flour and breadcrumbs, deep fry chicken until golden brown; slice into medium dice. 2. Toss lettuce, carrots, mayo and a few drops of lemon juice (adjust seasoning). 3. 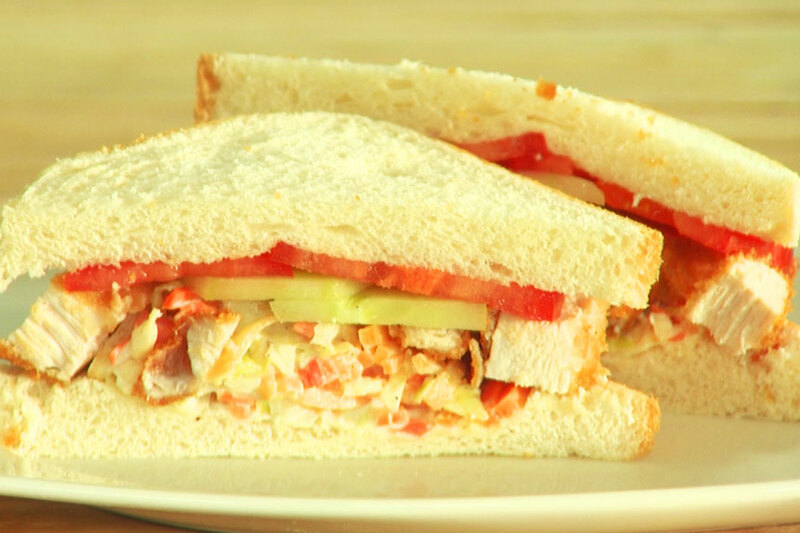 Divide and layer the coleslaw, the chicken and the 2 slices of tomatoes and cucumbers per sandwich.